The Man in Black shows hints of gray on American III: Solitary Man, his first studio album since being interrupted by a series of serious illnesses in 1997. While the inevitability of aging has been the downfall of many of his contemporaries, Johnny Cash’s dark convictions and powerful presence have gone from rough hardwood to solid stone. 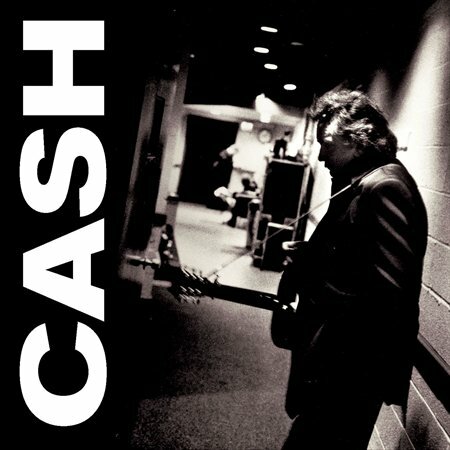 The stark beauty of his 1994 release American Recordings and the warm, friendly collaborations on 1996’s Unchained combine to create two distinct moods: one of living-room jam sessions with invited friends, and another of stark solo (and near-solo) songs highlighting Cash’s years and stories. Partnering once again with Tom Petty, the two join together on Petty’s own “I Won’t Back Down” and the Neil Diamond-penned title track. 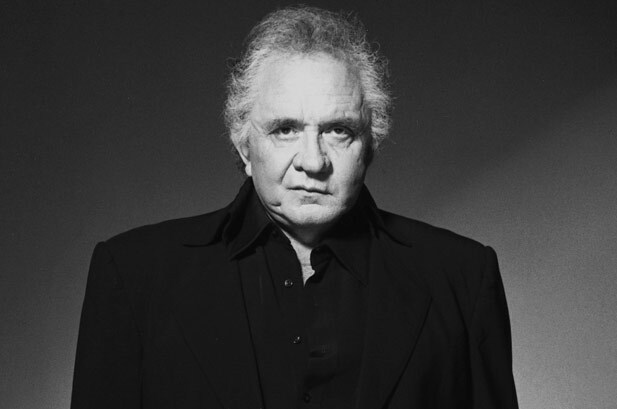 Cash also lays his lonesome hands on U2’s “One” and reunites with fellow outlaw Merle Haggard on the stubborn “I’m Leavin’ Now.” These duets and well-known covers show an inviting side of Johnny Cash. But the real highlights of the album are those reminiscent of his American Recordings songs; they feature just the man and his guitar, with nothing else to clutter the story. The creaks and despair of the vaudeville song “Nobody” tell of a man who has become hardened by his solitude, while the Palace hymn “I See a Darkness” soars with the passion of a thousand gospel choirs, even though there are only two men singing. Although at times it is difficult to hear pastTom Petty’s growl or Sheryl Crow’s young harmonies in the more popular songs Cash covers, these obscure prison songs and country ballads sound as honest and heartfelt as his own compositions. At age 68, his warm baritone may waver but his passion never does. What a great album it really is. I like it by far the most of the AR . And how good to call it Solitary Man, I always think of Neil Diamond as a very great songwriter. Had the privilege of seeing Will Oldham twice, great performer. He is so concentrating himself, the audience has to follow. We love Will Oldham and his different projects and would love to see him in concert.